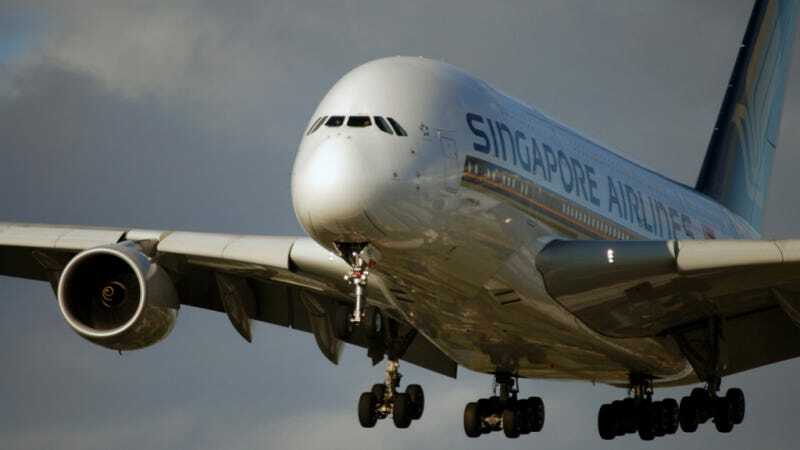 Singapore Airlines flight 424 from Singapore to Mumbai encountered turbulence while on approach to its destination yesterday. Twenty-two people, including eight passengers and fourteen flight attendants required medical treatment after the Airbus A380 landed. The FAA reports that from 2002 to 2013, 430 passengers and flight attendants were injured by turbulence on an airline flight. A phenomenon called clear air turbulence can occur at almost any time, and it's almost impossible to predict. It is this type of turbulence during which most injuries occur. Flight attendants are more likely to be injured than passengers, because they're up doing their work in the cabin during most of the flight. Even when the pilots have turned off the Fasten Seat Belt Sign, that is not a guarantee of safety. In another incident on August 4th of this year, an Allegiant Airlines flight attendant was thrown up in the air when the plane hit turbulence while she was serving drinks. She suffered a gash to her face and came down on top of a passenger. The flight had to make an emergency landing, as four passengers were also injured. Also in February, a United Airlines flight encountered severe turbulence, causing a flight attendant to fly up and hit the ceiling above her so hard that she cracked the panel. Although turbulence isn't always predictable, its injuries are preventable. You should always wear your seat belt while you're seated. Even if you loosen it a little bit, it can still prevent you from slamming your head into the luggage compartments and air vents above you if the plane suddenly drops.